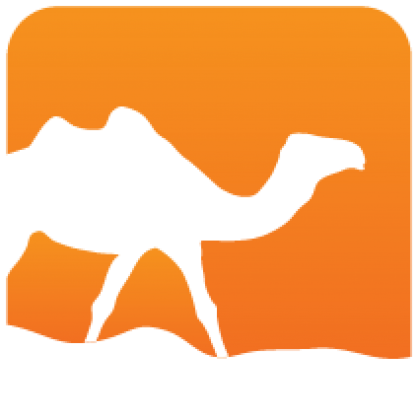 A viewer for OCaml spacetime profiles. 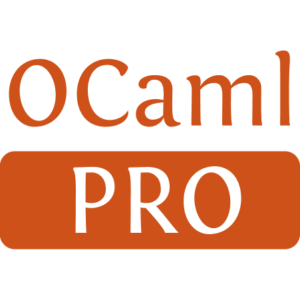 prof_spacetime is a viewer for OCaml spacetime profiles. It provides both terminal and broswer based modes for viewing profiles.